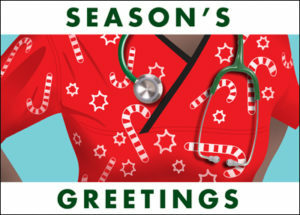 Ziti Cards supports the nurses, doctors, and other medical professionals who work hard every day to help save women and men with heart disease. 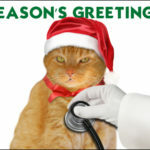 Raise funds, raise awareness, and wear red today to let everyone know you’re fighting the battle to put an end to heart disease! 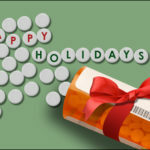 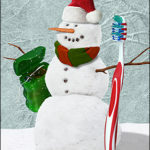 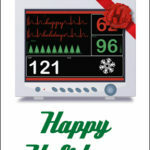 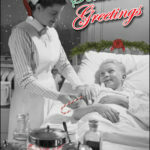 Check out our Nursing Holiday Card and other medical Christmas cards here!